Dog ownership in Britain is trending younger and younger. According to a new survey from pet food brand EUKANUBA, the average age of the first-time dog owner in the UK is 18. 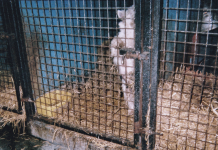 In addition, by the age of 16, a huge 90 per cent of Generation Z dog owners are wholly responsible for their own pet dog, unlike their parents’ generation, where for over half, the dog was still the family pet and responsibility of their parents at this age. 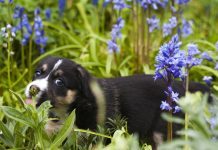 The survey, which involved 1,000 dog owners across the UK, indicates that desire for companionship is driving pet ownership among the nation’s lonely youth, with almost half (46 per cent) of young dog owners citing companionship and friendship as their top reasons for getting a dog. Furthermore, when asked about the highlights of owning a pet dog, 55 per cent claim it is the companionship they offer, while for 60 per cent it’s the unconditional love they provide. 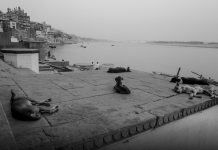 The latest stats indicate that the always on smartphone generation (born between 1996-2016) are suffering from a crisis of stress and social isolation – despite the fact this demographic has grown up constantly connected. Indeed, modern-day pressures are taking their toll on the nation’s youth, with depression (50 per cent), anxiety (49 per cent) and loneliness (38 per cent) the key factors affecting the digital Generation, along with stress at work and at school, loneliness, and weight related issues. One in five (18 per cent) young people also claim to suffer from bullying both on and offline, while 19% feel pressure to conform to social media ideologies. The good news – it seems there’s a solution in man’s best friend, as young Britons seek solace in their four-legged companions. 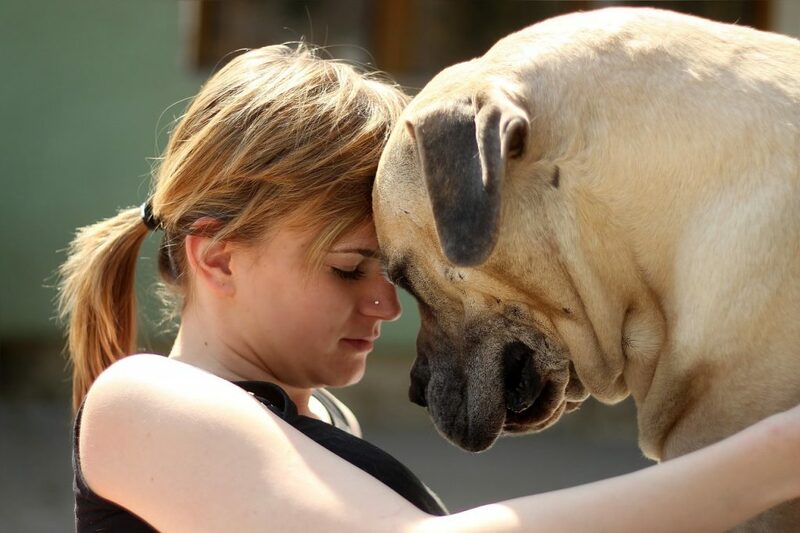 In fact, the relationship between dogs and humans has never been stronger. Indeed, 40% of dog owners even confess to treating their pet like a family member, while one in three (31 per cent) consider their canine companion to be their best friend. EUKANUBA also explored the wellbeing benefits associated with dog ownership. 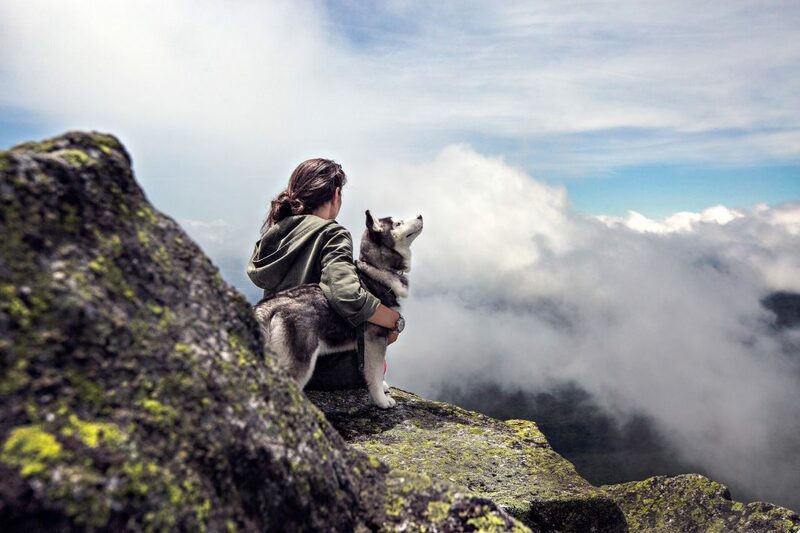 One in four (23 per cent) Gen Z-ers claim their overall wellbeing and happiness is better since getting a dog, with their fitness, mental wellbeing and physical health seeing the most improvement. Two thirds (69 per cent) also feel their relationships with friends and family have benefited as a result of bringing a dog into their life, while 39 per cent feel their confidence has improved. An overwhelming majority (84 per cent) of young people also feel their dog provides vital emotional support to help them face every day stress and pressures, while half (49 per cent) say their favourite thing about their dog is that they make them laugh. Inspired by the survey, leading pet food brand EUKANUBA has released ‘A Pawfect Pair’, a heart-warming children’s story book designed to celebrate the benefits of living life together with dogs. The story follows the adventures of 17-year-old Roxy Carr, from Bournemouth, and her Cockapoo, Poppy as they search for the important things in life – companionship and connection. Roxy is a shining example of the Generation Z pet parent. By sharing their tale of dog ownership and the friendships they’ve encountered along the way, Roxy hopes to inspire the next generation of dog owners and raise awareness of the special relationship they too can experience by living life with a four-legged friend. 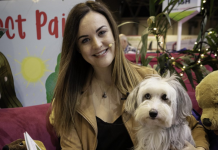 The leading character of ‘A Pawfect Pair’ and EUKANUBA Ambassador, Roxy Carr comments, “I’ve always been a dog lover, but I was inspired to get my own after seeing the close relationship of Britain’s Got Talent winners, Ashleigh Butler and her dog, Pudsey. 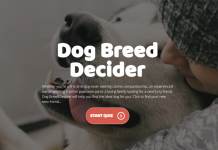 Commenting on the activity, Kellie Ceccarelli, EUKANUBA’s Veterinary External Relations Manager, says, “The survey results not only show that dog ownership is important to Britain’s youth, but also just how disconnected many young adults feel. 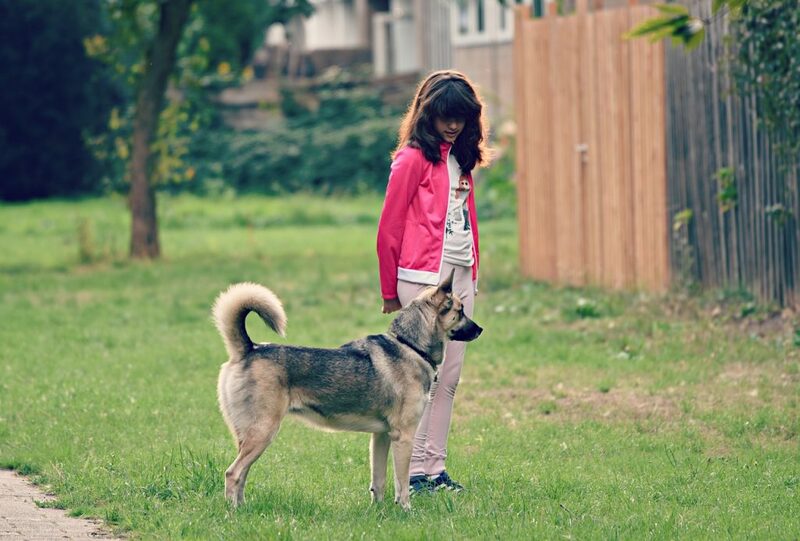 At EUKANUBA, we’re passionate about helping owners of every age to live life well together with their dogs. 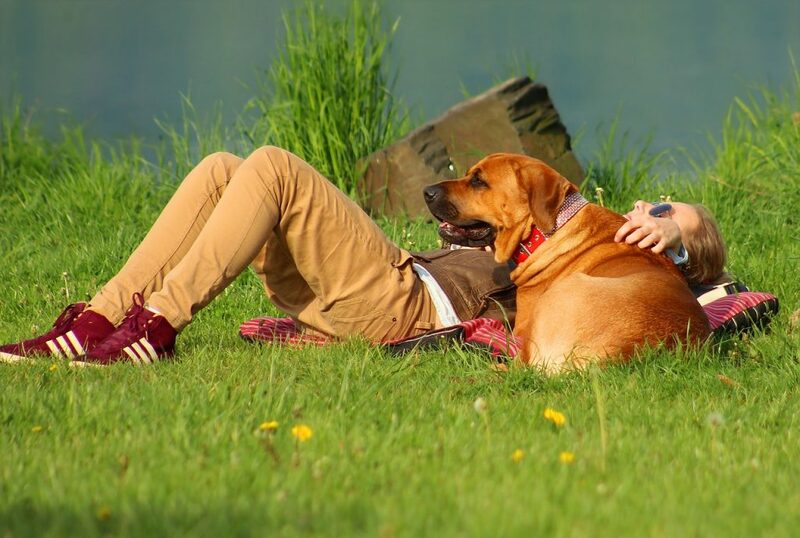 “While caring for a dog is a responsibility that should only be taken on by those who have the time and patience, the results highlight how powerful the connection between humans and dogs truly is, and how beneficial this relationship can be for positive mental health. 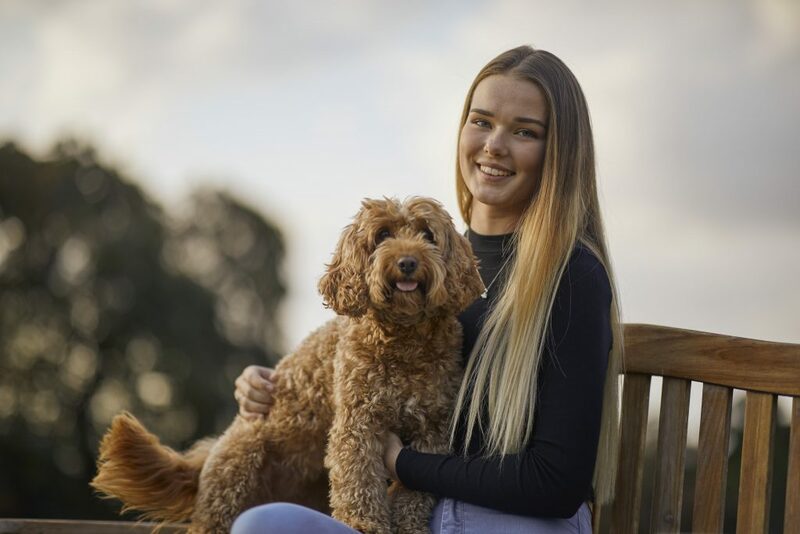 To promote the children’s book, the pet food brand has also teamed up with former Britain’s Got Talent winner, Ashleigh Butler, who comments, “It’s great to see that so many young people are interested in dog ownership today. I’m delighted to be part of EUKANUBA’s new campaign, celebrating the special bond owners have with their dogs. The ‘Pawfect Pair’, Roxy and Poppy, are EUKANUBA Live Life Well Together Ambassadors. As part of this activity, Poppy, alongside four other beautiful dogs have demonstrated the difference that EUKANUBA’s tailored life stage nutrition can make to dogs of all ages. Dog lovers can find out more about the Ambassadors’ individual journeys at www.eukanuba.co.uk/ambassadors, where they can also find a digital copy of the book to download for free. They can also be in with a chance of winning a FREE signed hard copy of the book by joining the My VIP competition supported by Pets at Home or by visiting the EUKANUBA stand at Crufts 2019.